HEFEI - A nature reserve in east China's Anhui province will release six captive-bred alligators into the wild as part of an experimental program to boost the population of the endangered animal. The Anhui Yangtze Alligator Nature Reserve is preparing to put the alligators in a natural environment later this month, marking the center's eighth attempt to do so since the program started in 2002. So far, the nature reserve has succeeded in releasing 45 Chinese alligators into the wild, and the six new members will bring the total to 51, sources with the reserve said. "The experiments were successful, as the released alligators began laying eggs in 2008 and the alligators that hatched in the wild are in good conditions," said Wang Chaolin, deputy director of the nature reserve. Wang said researchers need to choose young and healthy alligators so they will survive harsh natural conditions. 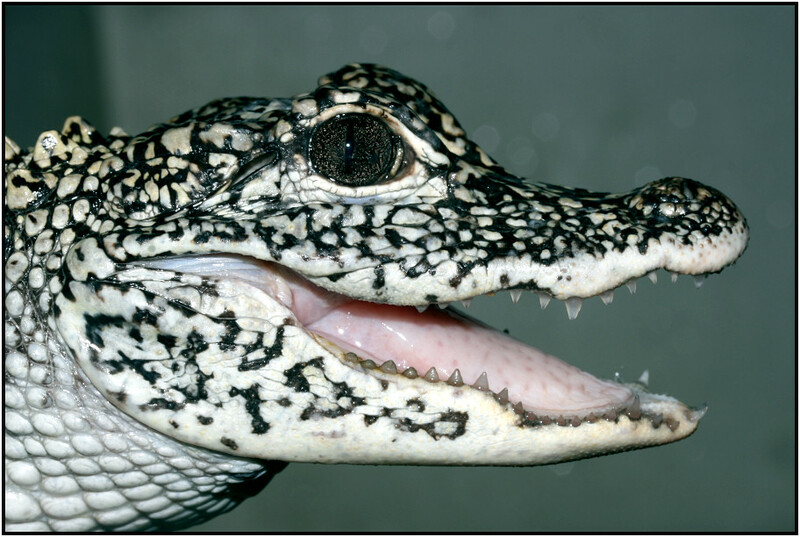 The alligators will also undergo DNA testing before being released to avoid in-breeding. The researchers will install radio transmitters on the reptiles to trace their whereabouts and collect data for scientific study, Wang said. Anhui is home to the majority of the country's Chinese alligators, which are widely known as the Yangtze alligators because they live along the lower reaches of the Yangtze River. China has put the Chinese alligator as a priority on its protection list and established the Chinese Alligator Breeding Research Center in Anhui in 1979. Thanks to human efforts to aid in the animal's survival such as enlarging their habitats, the number of the critically endangered Chinese alligators living in the wild has been growing over the past few years. The number of wild Chinese alligators is currently estimated to exceed 150, excluding the scores of captive-bred animals that have been reintroduced to the wild, in contrast to about 100 in 2005, Wang said, citing a recent census. 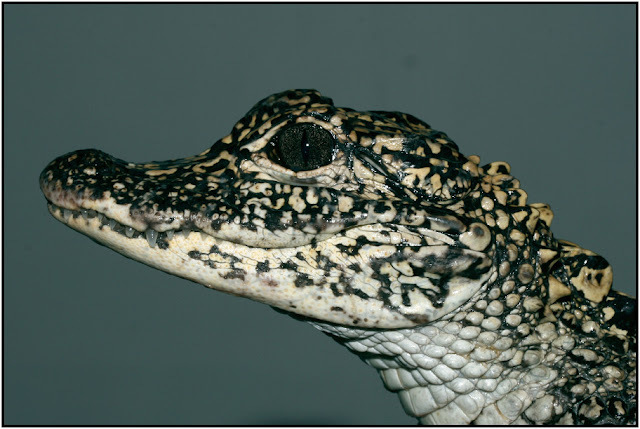 The breeding center now has more than 1,000 captive alligators.